Gilah and Pendo are young violinists from Johannesburg, South Africa taught by Irene Tsoniff. Individually, they have won some of the top accolades at festivals, competitions and eisteddfods in South Africa. They are also the youngest members of the South African National Youth Orchestra. 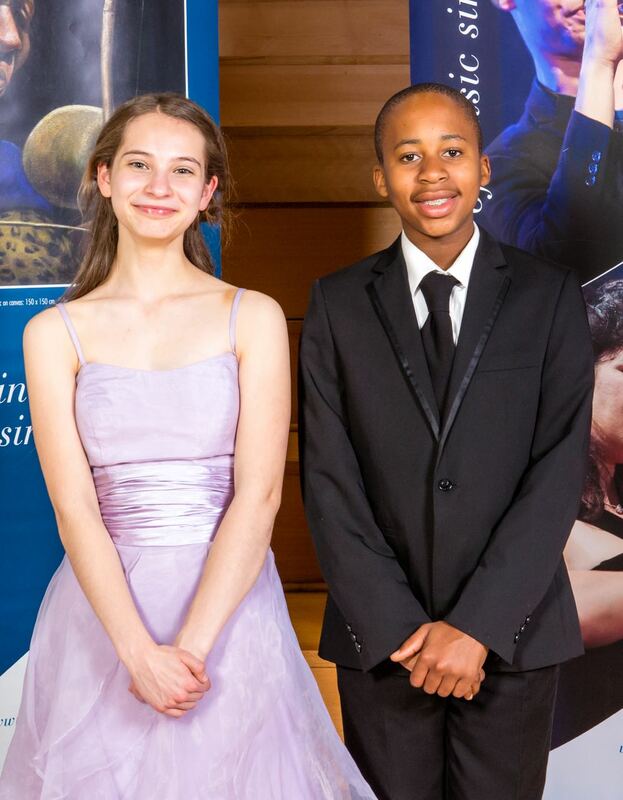 The two youngsters were both featured in the concerto festival of the Johannesburg Symphony Orchestra. Earlier in 2016, they were jointly awarded the prize of Best Junior String Player at the Johannesburg Festival for the Advancement of Music.